Capacity: 6 different pockets inside to keep the six different cards separately. Design Type: Plain with multi color. Our qualitative array of ID Card Holder is manufactured in compliance with international norms and guidelines, company specializes in making high quality. Leveraging on our enormous business proficiency and understanding, we are occupied in presenting our customers with Identity Card Holder. 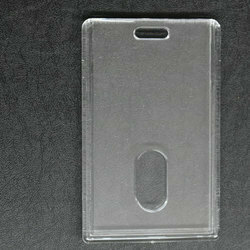 We bring forth our clients a distinguished range of ID Card Holders. 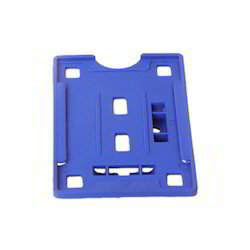 These card holders are designed by skilled professionals and are provided with multiple flaps. Our products can be customized as per the requirements of the clients, which are offered at market leading prices.